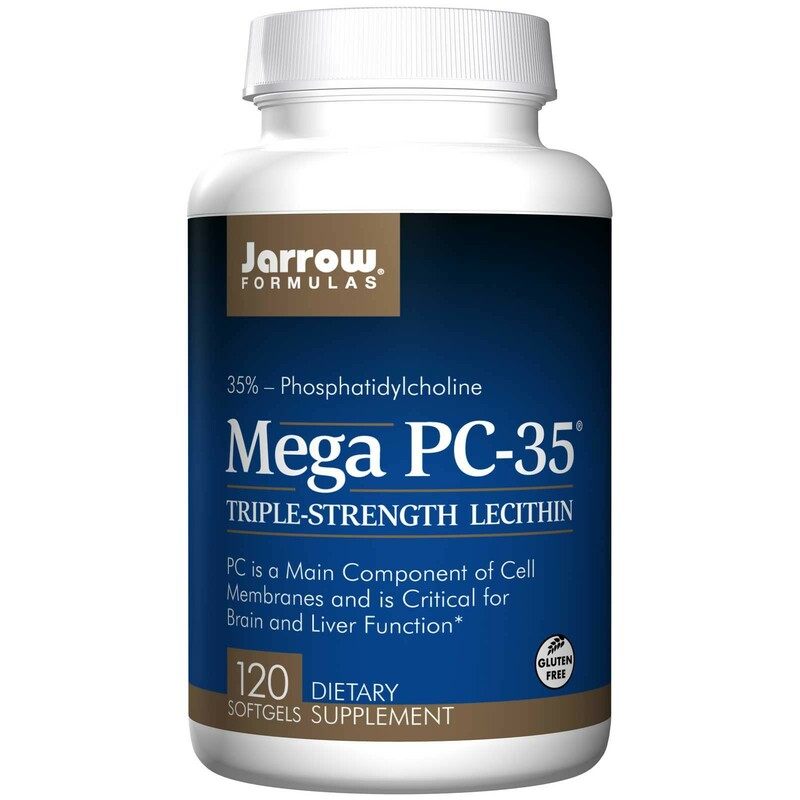 35% - Phosphatidylcholine Triple-Strength Lecithin PC is a Dietary Supplement Gluten Free. Other Ingredients Softgel consists of gelatin, glycerin and water. Contains: Soy. 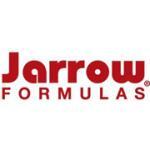 No wheat, no gluten, no dairy, no egg, no fish/shellfish, no peanuts/tree nuts. 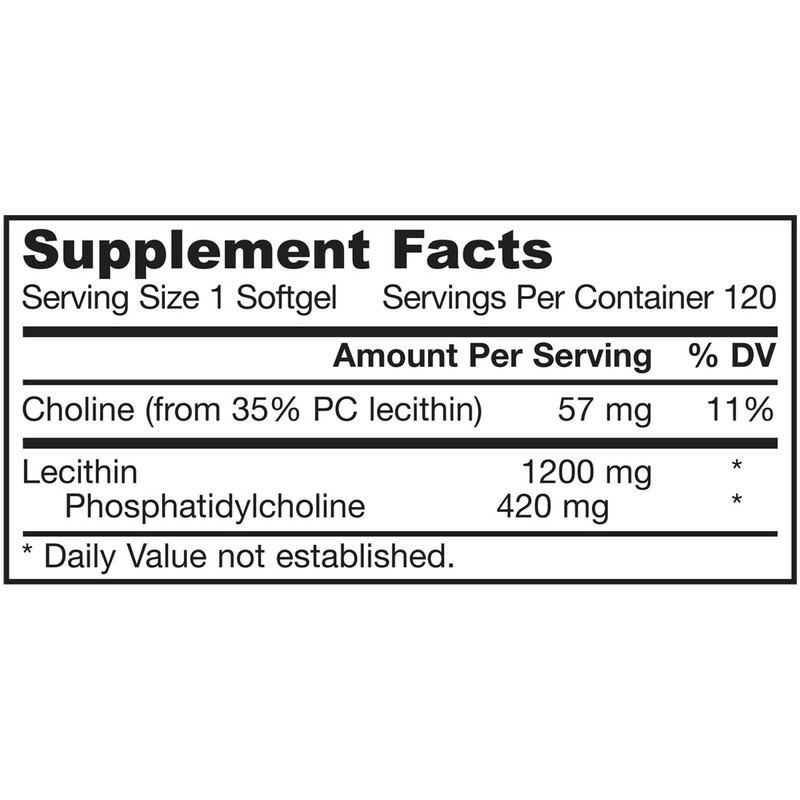 35% - Phosphatidylcholine Triple-Strength Lecithin PC is a Dietary Supplement Gluten Free. 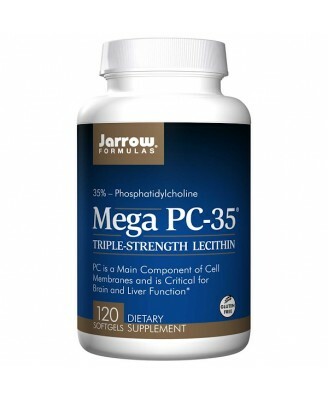 Mega PC-35 contains soybean lecithin, concentrated to the level of 35% PC (phosphatidylcholine). Phosphatidylcholine (lecithin) provides choline, a vital amine. Take 1 softgel 1 to 2 times per day, preferably with meals. Keep in a cool, dry, dark place. May be refrigerated, but keep lid tightly sealed. Keep out of the reach of children.